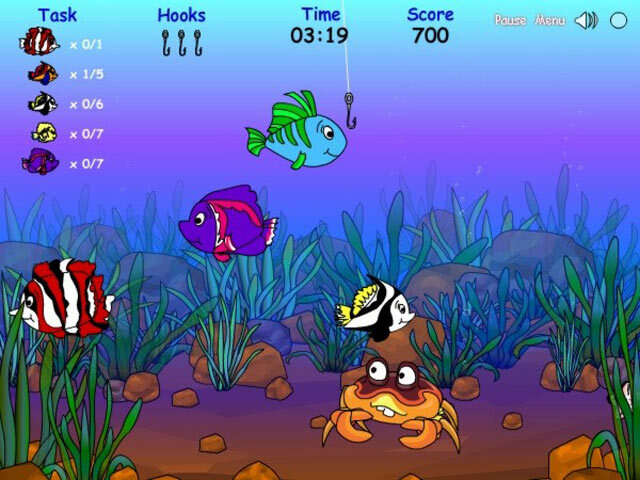 Toss a line and Hook'em Up in this fun and exciting Action & Arcade game! 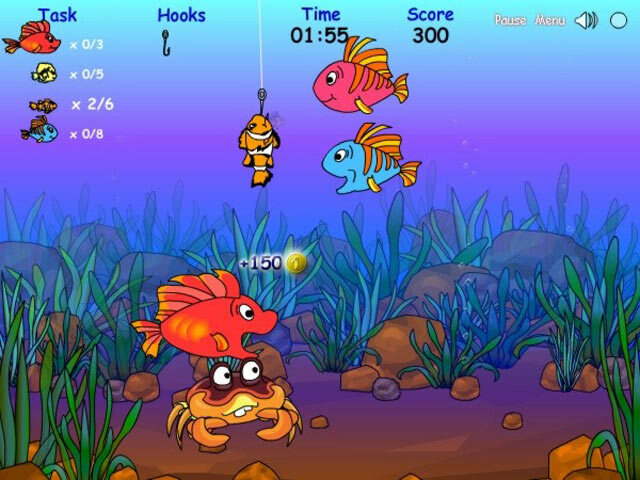 Watch out for the nasty crab and catch a delicious dinner.Toss a line and Hook'em Up!Toss a line and Hook'em Up in this fun and exciting Action & Arcade game! 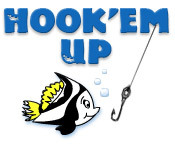 Watch out for the nasty crab and catch a delicious dinner.